What do you think is special about reading aloud? Your first mission is to answer this question. We are using this prompt to bring awareness to the act of reading aloud. It is meant to be open-ended to draw out many different perspectives, and we anticipate that every answer will have a unique style and format. After answering the prompt, share a short description of how you plan to celebrate WRAD on March 6. Who will you celebrate with? Where will you be? 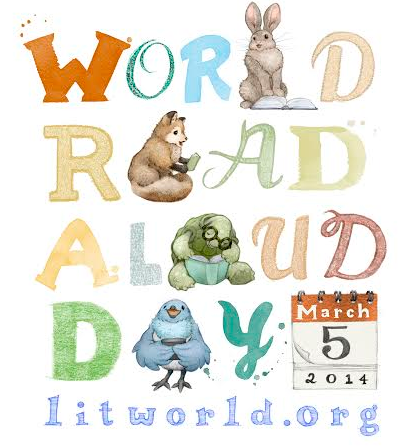 If you have celebrated WRAD in the past, what activities brought you and those you celebrated with the most joy? Answer the following questions twice. The first time, answer how you would have when you were 10 years old (or any age from elementary school that you remember clearly) and the second time, answer in the present. Post a photo that gives readers a glimpse into your reading life. This could be your favorite place to read, your bookshelf, your library, a classroom, a book from childhood that you still re-read today, your favorite person to read with. Anything that brings joy to your reading life will work! Below the photo share a short narrative explaining why this picture is meaningful to you. It’s time to read aloud! Select a favorite text, or a personal story that you love to share out loud, and make a video. If you don’t have a webcam, are having technical difficulties, or prefer not to be on camera, you can also translate this challenge into a written post. 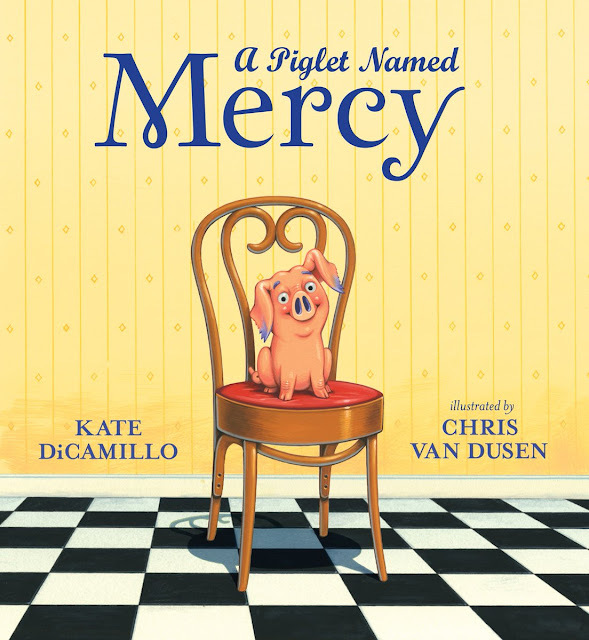 Share what you will be reading on World Read Aloud Day, and why you chose this particular piece to read aloud. Thank you, LitWorld, for writing this guest post. Happy Book Birthday to Maple!